The Moto G5 Plus is already one of the best budget phones of the year, The Moto G5 Plus is official for March 31 in the US, Amazon on Thursday announced that the Moto G5 Plus will be included in its Prime Exclusive Phones offer., Motorola Moto G5 Plus is up for pre-order starting at $184.99 for Prime members ($45 off the full retail price). The Moto G5 Plus will cost you $184.99, or at least $45 off the full price, as long as you’re happy with 2GB of RAM and 32GB of storage. The slightly better version, packing 4GB of RAM and 64GB memory That version has a list price of $300, but the Amazon Prime Exclusive version sells for $240. 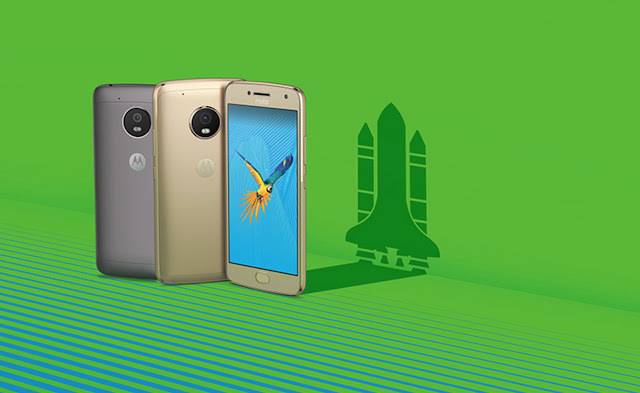 The Moto G5 Plus is available to preorder at this link today from Amazon for Prime subscribers.